The global capitalist crisis is intensifying. Wars are raging, immigrant children are being torn from their parent’s arms and put in cages, while billions around the world are going without food and shelter. On top of all this, increasing numbers of workers are struggling to make ends meet as they are forced into casualised jobs with little security and low pay. 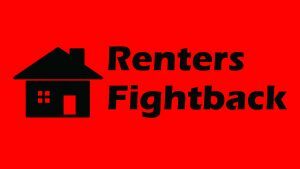 A whole generation of young people have been priced out of the housing market and are forced into substandard houses by dodgy landlords. But across the world there is a developing backlash to the misery caused by the profit-driven system. A mass feminist strike in the Spanish state saw 5.8 million people stop work to fight for women’s rights. In Ireland working class women and men voted overwhelmingly to repeal the draconian ban on abortion. A strike wave of teachers has swept the United States. These are really just a few recent examples of how workers and young people are moving to fight back. But the more people are forced to fight the more they search for ideas to guide their struggles. Increasing numbers of people are now seeking to further their theoretical understanding of the world and develop ways to change it. They are often turning to left wing, anti-capitalist and socialist ideas. Every year Merriam Webster dictionary publishes a list of 10 words that were most frequently searched on their sites. These lists can be seen as a reflection of social attitudes and interests. In 2015 the top 10 list included the words Socialism, Fascism, Racism, Feminism, Communism and Capitalism. 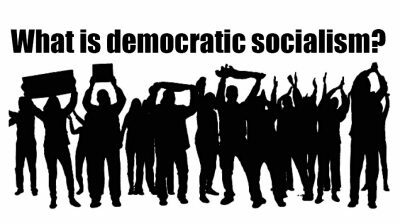 In addition, an Ipsos Global Advisor survey was carried in April and looked at people’s attitudes towards “socialist ideals in the 21st century”. 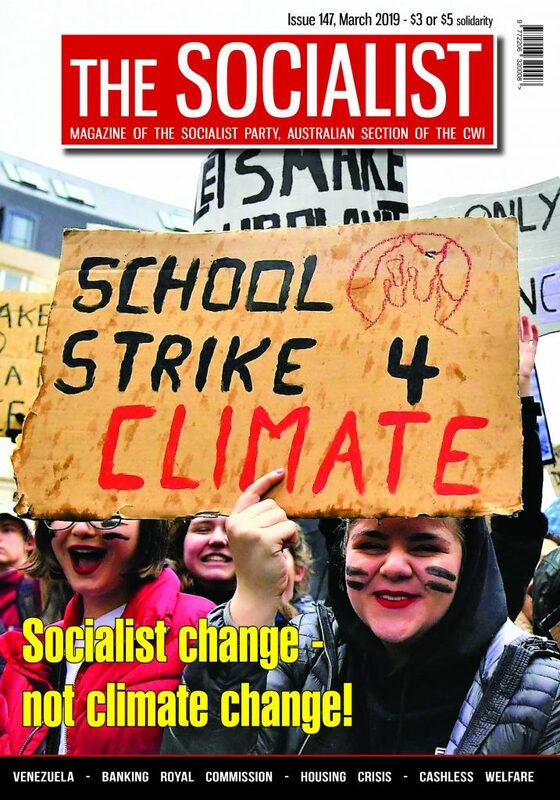 More than 20,000 people across 28 countries were interviewed with 50% of people thinking that socialist ideals are of great value for societal progress. Clearly socialist ideas are on the rise. But when it comes to the real meaning of socialism the waters have been muddied by over 100 years of slander. Vladimir Lenin, one of the key leaders of the successful 1917 Russian revolution, is particularly targeted by those desperate to maintain the capitalist order. Per-Åke Westerlund’s The Real Lenin is a response to those slanders. It is a must read for anyone wanting to develop their understanding of socialism, and particularly the ideas developed by Lenin and his Bolshevik party. Originally written in 1999, it has recently been translated into English for the first time. The material was a response to the smear campaigns waged against Lenin by conservative Swedish political commentators. The arguments made are still extremely relevant for understanding the ideas and approach of one of the most important revolutionary figures ever to live. The Real Lenin was originally published as a preface to a new edition of Lenin’s State and Revolution and is an excellent introduction to his life and work. Westerlund explains the historical context in which State and Revolution was first written and contrasts the slander of Lenin’s critics with the real actions of the Bolsheviks. This short book takes apart the myth that Bolshevism led directly to the crimes of the Stalinist dictatorships. Per-Åke shows how Lenin struggled against the rise of Stalinism, and that Stalinism broke with the politics of the Bolsheviks. He also turns the spotlight on anti-Leninist critics, showing how their opposition to Lenin’s politics in practise has meant support for countless atrocities, including the First World War. Anti-communist commentators of all stripes have gone to great lengths to paint socialism as outdated and its proponents, such as Lenin, as dictators. But if socialism is so irrelevant, why go to such pains to denounce it? It is precisely because socialist ideas still hold such relevance and still hold the key to changing the world. With that in mind capitalist ideologues feel the need to fight tooth and nail against them. It is important that everyone fighting for social change is armed with the right ideas and a clear understanding of both the successes and missteps of previous attempts to change the structure of society. 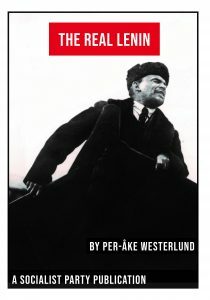 Per-Åke Westerlund’s The Real Lenin helps to clarify the ideas necessary in a straight forward and easy to understand way. 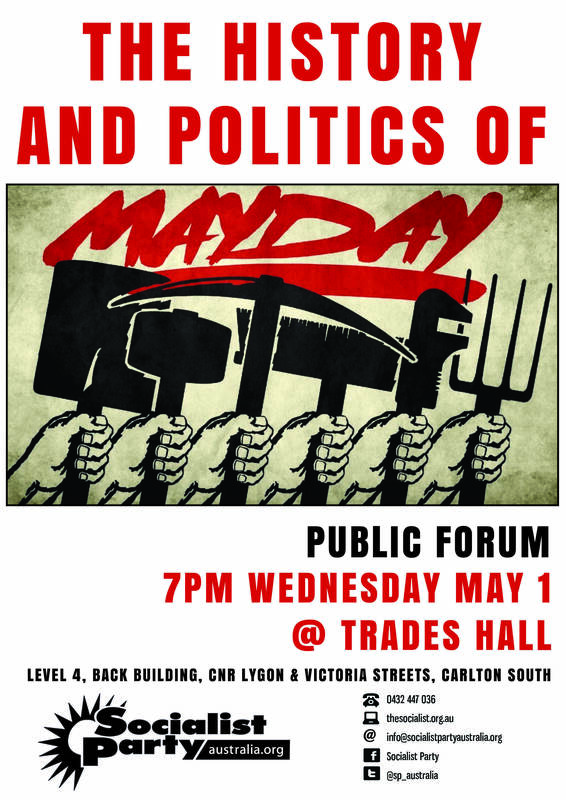 It optimistically, but never naively, asserts that workers and young people can do away with the profit-driven capitalist system and create a world based on the collective advancement of the 99%. 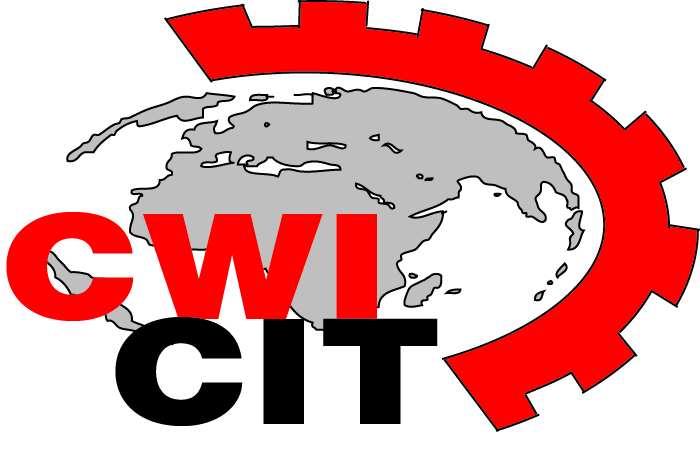 China: Solidarity with the Jasic Technology workers!